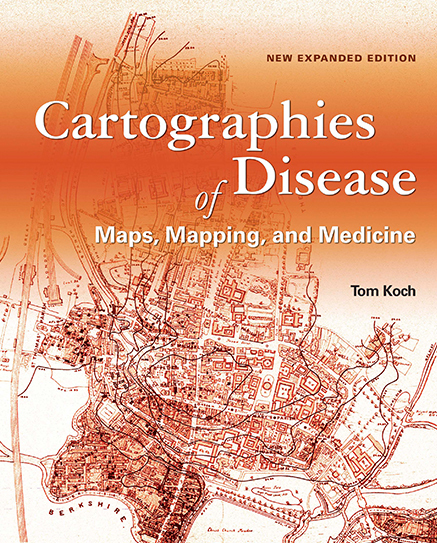 "Mapping Public Health and Disease" History of Cartography , Vol. 7. University of Chicago Press. "John Snow’s Broad Street Map: The Legend." History of Cartography , Vol. 7. University of Chicago Press. "Commuter Pathways and Epidemic Disease: A Brief Report. "Annals of Infectious Disease and Epidemiology 2:4. http://remedypublications.com/infectious-disease-and-epidemiology/articles/pdfs_folder/aide-v2-id1023.pdf. 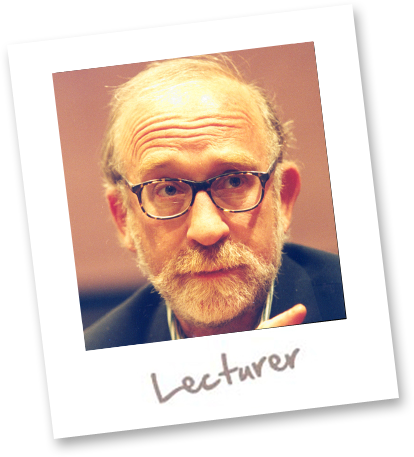 “Fighting disease, like fighting fires: The lessons Ebola Teaches.” Canadian Geographer 60(3): 288–299. “Fighting disease, like fighting fires: The lessons Ebola Teaches.”Canadian Geographer 2016; 60(3): 288–299. The Researcher as Amateur: John Lea, Cholera, and … the Computer Age. International Journal of Epidemiology , 3;42, 52–58. Plotting To Solve A Mystery: Maps and London’s Health. Geographical Journal , (UK). Knowing Its Place: Mapping as Medical Investigation. The Lancet 379, 887-88.
Review: Rebecca Solnit, Infinite City: A San Francisco Atlas. Cartographica 46:2, 142-143. Rethinking John Snow: The Interplay of Bayesian and Frequent Approaches. Proceedings of the Joint Statistical Meetings (With Ken Denike). Essential, Illustrative, or... Just Propaganda? Rethinking John Snow’s Broad Street Map Cartographica (volume 45, issue 1), 19–31. Disease Mapping. In Kitchin R, Thrift N (eds) International Encyclopedia of Human Geography Vol. 3, pp. 234-241. Oxford: Elsevier. Crediting His Critics' Concerns: Remaking John Snow's map of Broad Street cholera, 1854 (With Ken Denike). Social Science & Medicine 69:8, 1246-1251. The History of Disease Mapping. Encyclopedia of Human Geography . R. Kitchen and N. Thrift, Editors. Oxford, UK: Elselvier. Social Epidemiology as Medical Geography: Back to the Future. Koch, T. 2009 GeoJournal 74:2, 99-106. Wreck of the William Brown. Vancouver: Douglas & McIntyre; U.S. Edition: McGraw Hill . Includes 5 maps in a recreation and construction of the events leading to the court case: US versus Holmes. Scarce Goods: Justice, Fairness, and Organ Transplantation. Westport and London: Praeger Books . 2001 Includes 14 maps in its consideration of US policies of graft organ distribution. Six Islands on Two Wheels: A Cycling Guide to Hawaii. Honolulu: Bess Press , Includes 18 maps in a cycling guide that considered the "scale of the bicycle" in transportation. Social Epidemiology as Medical Geography: Back to the Future. GeoJournal In Press . Maps of Nature/The Nature of Maps: Review, D. Wood and J. Fels. The Nature of Maps. Chicago, University of Chicago Press. Cartographic Perspectives 59, 48-50 . History of Demographic Data Collection and Analysis. Byrne, J. Editor. Encyclopedia of Plagues, Pestilence and Pandemics. Westport, CT: Greenwood Press, 141-151. Biographic Entries: William Farr, John Snow, Rudolph Virchow. Byrne, J., Editor, Encyclopedia of Plagues, Pestilence and Pandemics. Westport, CT: Greenwood Press. Finding or Making a Place in the World? Review: Ackerman and Karrow, Eds. Maps: Finding our place in the World. University of Chicago Press. Cartographic Perspectives 60, 72-75. Medical Mapping: There Be Monsters …There. International Encyclopedia of Human Geography. R. Kitchen and N. Thrift, Editors. Oxford, UK: Elselvier. Spaced Out in the City: The wrinkled world of transit for those with limited mobility. Disability Studies Quarterly 28:2. Maps of Nature/The Nature of Maps: Review, D. Wood and J. Fels. The Nature of Maps. Chicago, University of Chicago Press. Cartographic Perspectives 49,48-51. The difference a verb can make. Review: C. Brewer, Designing Better Maps. ESRI Press (2005) and Krygier, J and D. Wood. Making Maps: A Visual Guide to Map Design for GIS. Guilford Press (2005). Cartographic Perspectives 57, 58-60. Aaron's Solution, Instructor's Problem: Teaching Surface Analysis Using GIS (with Ken Denike). Journal of Geography 106:2, 69-77. Certainty, Uncertainty, and the Spatiality of Disease A West Nile Virus example (With Ken Denike). 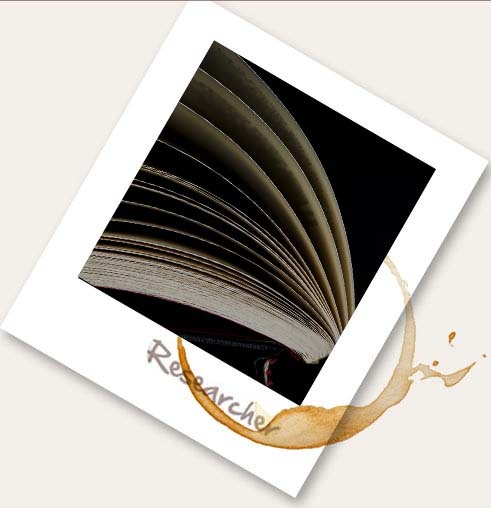 Stochastic Environment Research and Risk Assessment (SERRA) 231:5, 523-531. Rethinking John Snow's South London Study: A Bayesian evaluation and recalculation (with Ken Denike). Social Science & Medicine 63(1), 271-83. The Finding or Making a Place in the World? Review: Ackerman and Karrow, Eds. Maps: Finding our place in the World . University of Chicago Press . Cartographic Perspectives. History of Demographic Data Collection and Analysis. Byrne, J. Editor. Encyclopedia of Plagues, Pestilence and Pandemics . Westport, CT: Greenwood Press. Biographic Entries: William Farr, John Snow, Rudolph Virchow. Byrne, J., Editor, Encyclopedia of Plagues, Pestilence and Pandemics . Westport, CT: Greenwood Press. Medical Mapping: There Be Monsters …There. International Encyclopedia of Human Geography . R. Kitchen and N. Thrift,Editors. Oxford, UK: Elselvier. Aaron's Solution, Instructor's Problem: Teaching Surface Analysis Using GIS (With Ken Denike). Journal of Geography106:2, 69-77. Certainty, Uncertainty, and the Spatiality of Disease a West Nile Virus Example. Stochastic Environment Research and Risk Assessment (SERRA) (With Ken Denike). Rethinking John Snow's South London Study: A Bayesian evaluation and recalculation Social Science & Medicine 63(1), 271-83 (With Ken Denike). 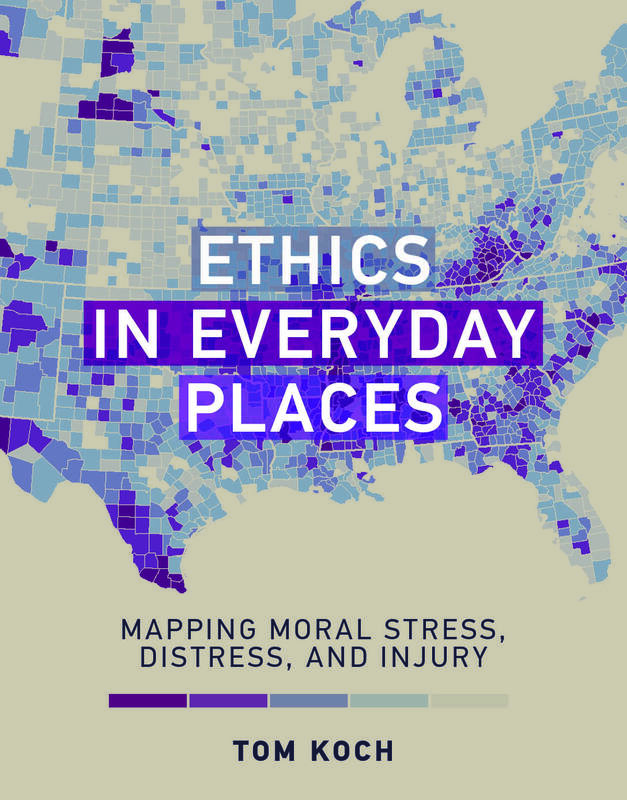 “False Truths”: Ethics and Mapping as a Profession. Cartographic Perspectives 54, 4-15. Response to Mark Monmonier. Cartographica 40:3. Mapping the Miasma: Air, Health, and Place in Early Medical Mapping. 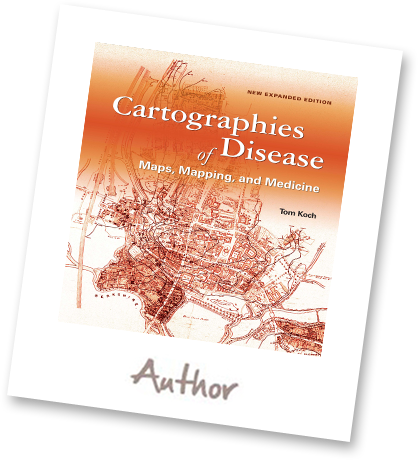 Cartographic Perspectives 52 , 4-27.
Review: World Atlas of Epidemic Diseases. Cartographic Perspectives 52 , 82-84.
Review:	Cholera, Chloroform, and the Science of Medicine. P. Vinten-Johansen, H. Broody, N. Paneth, and S. Rachman, 2003 Social Science and Medicine 60:5, 1163. The Map as Intent: Variations on the theme of John Snow Cartographica 39:4 , 1-13. Mapping John Snow. A review of Vinten-Johansen et al “Cholera, Chloroform, and the Science of Medicine.” Cartographic Perspectives 48 , 62-64. What Do We Call it Now? Commentary on, “Cartography is Dead (Thank God! ).” Cartographic Perspectives 48, 4-5. Medical Mapping: The Revolution in teaching and using—maps for the analysis of medical issues (With Ken Denike). Journal of Geography 103:2, 76-85. Winner: NCGE Award, best article. Review: Cholera, Chloroform, and the Science of Medicine. A Life of John Snow. Health and Place 9:2, 115-116. Geography, Justice, and Inequality: The New York City school funding controversy (With Ken Denike). Journal of Geography 102:5, 193-201. Geography, the Problem of Scale, and Processes of Allocation: The U.S. National Organ Transplant Act of 1986, amended 1990 (With Ken Denike). IN: Law and Geography . London: Oxford University Press, 109-137. Organ Transplants Without Borders. National Post , A 13. GIS Approaches to the Problem of Disease Clusters: A Brief Commentary (With Ken Denike) . Social Science and Medicine 51 , 151-54. Equality Versus Efficiency: The Equality of solid organ distribution in the USA (With Ken Denike). Ethics, Place, and Environment 4:1, 45-56. The Art of the Science: National Transplant System: What’s Fair and What’s Possible? ORMS Today 28:5, 28-32. The Organ Transplant Dilemma: What is fair? What is equitable? OR/MS Today , 26:1, 22-28. 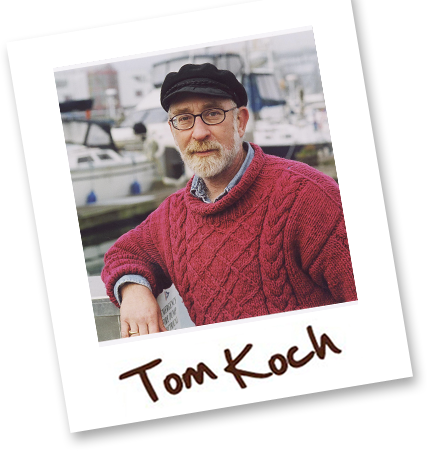 In Ethics in Everyday Places, ethicist and geographer Tom Koch considers what happens when, as he puts it, “you do everything right but know you've done something wrong." The resulting moral stress and injury, he argues, are pervasive in modern Western society. Koch makes his argument "from the ground up," from the perspective of average persons, and through a revealing series of maps in which issues of ethics and morality are embedded. In Disease Maps: Epidemics on the Ground (University of Chicago Press, 2011) medical geographer Tom Koch makes a new, and important argument: It is in the mapping of individual cases of illness as group events that we have come to understand disease as a public thing affecting general populations. Maps become, in this telling, the workbench on which a collection of individual cases are combined to create a single health event, seen in place. It is thus in the mapping, and the environmental thinking that mapping promotes, that theories about this or that disease (and health in general) are first formulated and then tested. © TOM KOCH 2010. All Rights Reserved. Trademarks are property of their respective owners. Site maintained by: SilverServers Inc.